Integrated circuits are set of electronic circuits in which all the active and passive electronic components are fabricated on a single chip. Different active components include operational amplifiers (op-amp) and batteries among others. Passive components are capacitors, resistors and inductors. Continuous development of production processes and design of ICs lead to cost reduction of electronic equipments.. Additionally, these ICs increase the reliability as different components are fabricated on a single silicon chip and thus reducing the size of circuit board. Integrated circuits can be classified on the basis of circuit technology, design style, circuit size and design type. Technologies used in manufacturing ICs are complementary metal oxide semiconductor (CMOS), n-type metal oxide semiconductor (NMOS), bi-polar junction transistor (BJT) and BiCMOS among others. Different design styles are standard cell, field programmable gate array (FPGA) and gate array. On the basis of size ICS can be categorized as circuit size includes very large scale integration (VLSI), large scale integration (LSI), medium scale integration (MSI), small scale integration (SSI), and giga scale integration (GSI). The design types available are analog, digital and mixed-signal. Analog integrated circuits are those ICs which performs functions of amplification, demodulation and active filtering. In an analog IC current and voltage vary continuously with time. 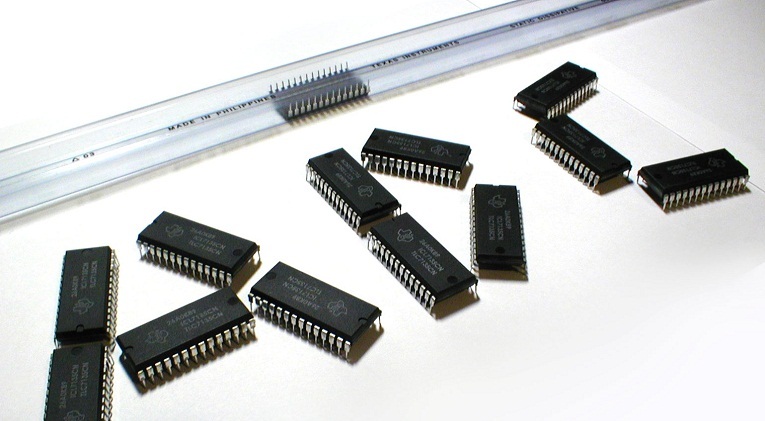 These ICs are consists of electronic components that allows them to communicate and connect with the microprocessor. They are widely deployed in most of the electronic products as these ICs consume less power while maintaining their functionality. Integrated circuits have widespread applications in computers, mobile phones and electronic digital home appliances such as digital camera. These circuits offer various advantages such as low power consumption and low cost for implementation. They reduce the size and complexity of an electronic circuit and provide high speed of operation. Due to these advantages ICs are used in televisions, portable devices such as laptops, microwaves, play stations, cameras, computers and cell phones. 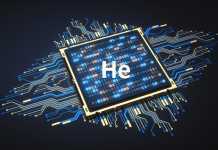 Additionally, they are used in data processing and switching telephone circuits. Analog ICs are used in LED Lighting systems due to their less power consumption capability. Need of power management in electronic product and increasing demand of ICs in automotive sector is supporting the growth of market. 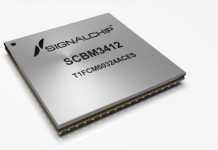 However, imbalance in demand and supply of analog IC is affecting the market growth. Moreover, rapid technological advancement and increasing applications of analog ICs in LED lighting system offers potential opportunity for the market. Analog integrated circuit market can be segmented on the basis of category, type of analog ICs and end-users. Analog ICs are categorized into radio frequency IC and linear ICs. Different types of analog ICs available are operational amplifiers, sensors and power management circuits. Analog ICs have widespread application across various industries such as electronic industry, automotive sector, telecommunication industry, healthcare and semiconductor industry among others. Some of the key players in analog ICs market are Analog Devices Inc., Qualcomm Inc., STMicroelectronics NV, Infineon Technologies AG, Caterpillar Inc., Texas Instruments Inc, EPOS Development Ltd., Linear Technology Corp., Intel Corp., LG Electronics, NXP Semiconductors, Maxim Integrated products, ON Semiconductor, Samsung Electronics Co. Ltd., Renesas Electronics Corp., Cummins Inc., Kohler Co. and Skyworks Solutions Inc among others.